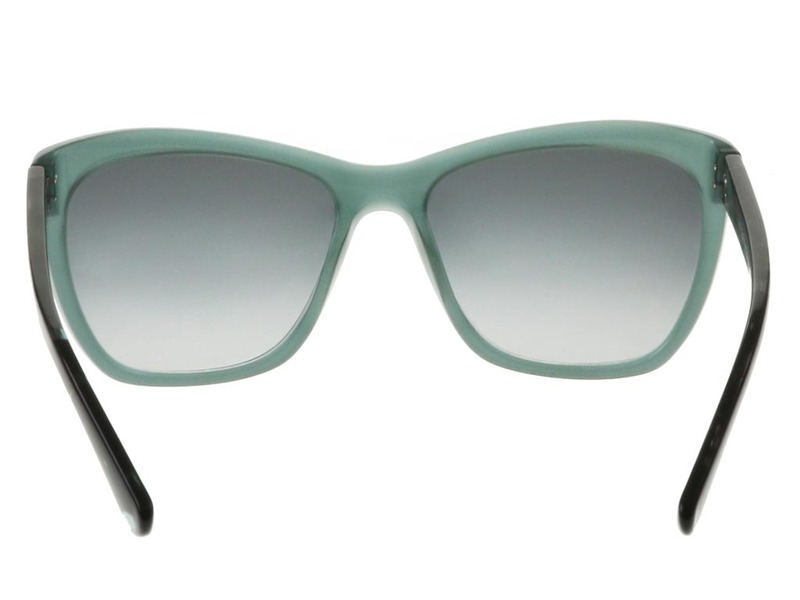 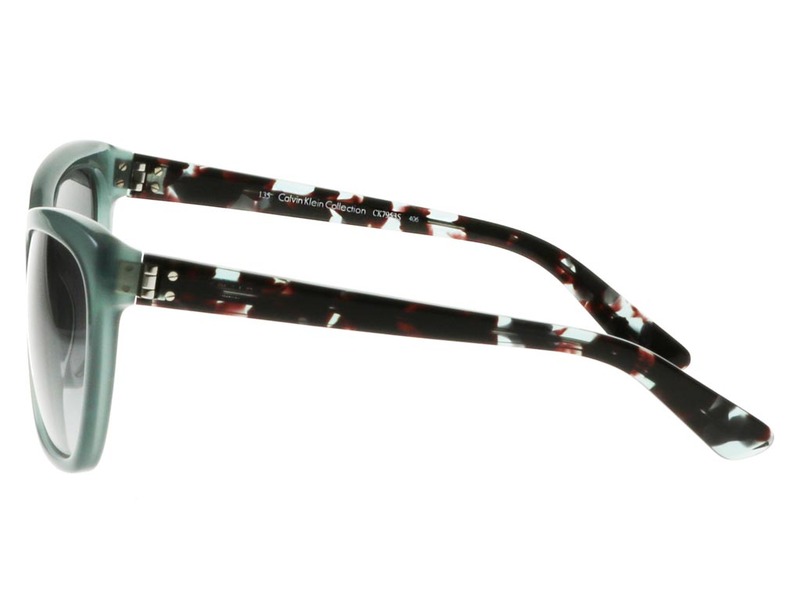 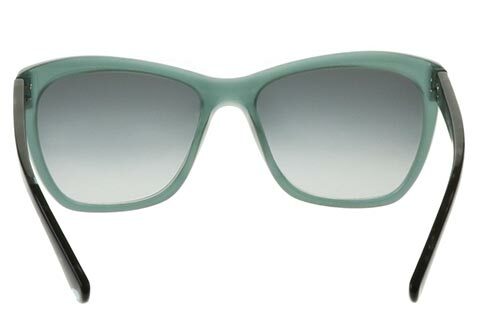 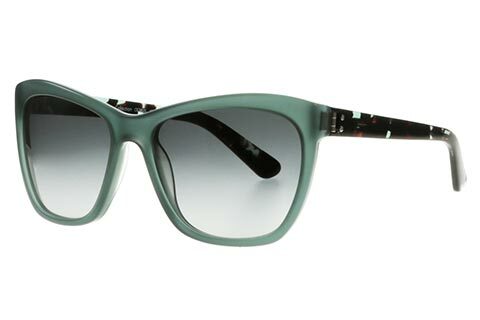 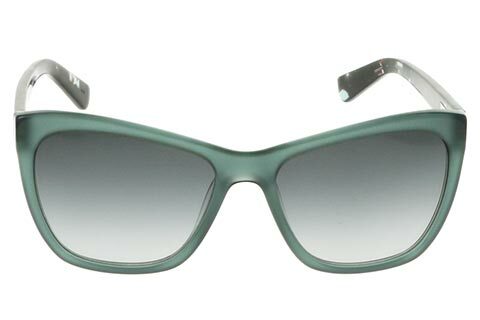 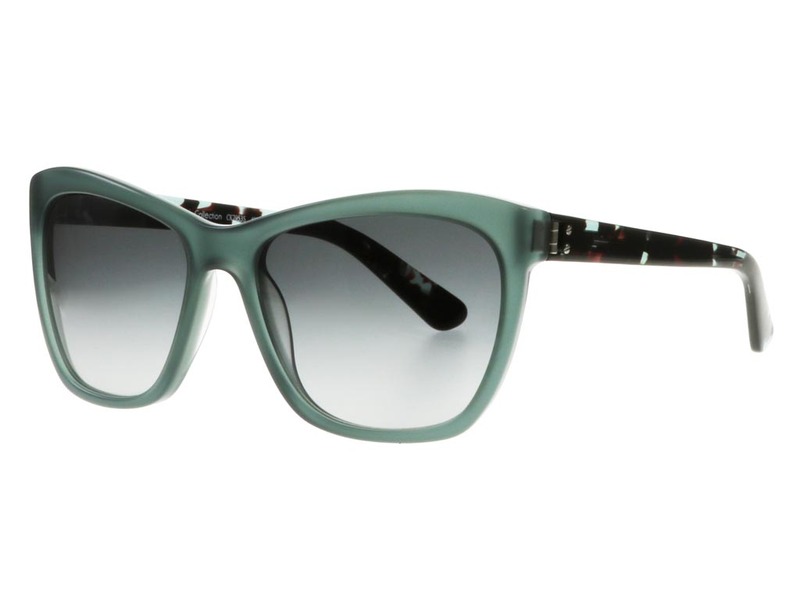 Admire CK7953S in this stunning teal frame colour from fashion house Calvin Klein’s sunglasses collection. 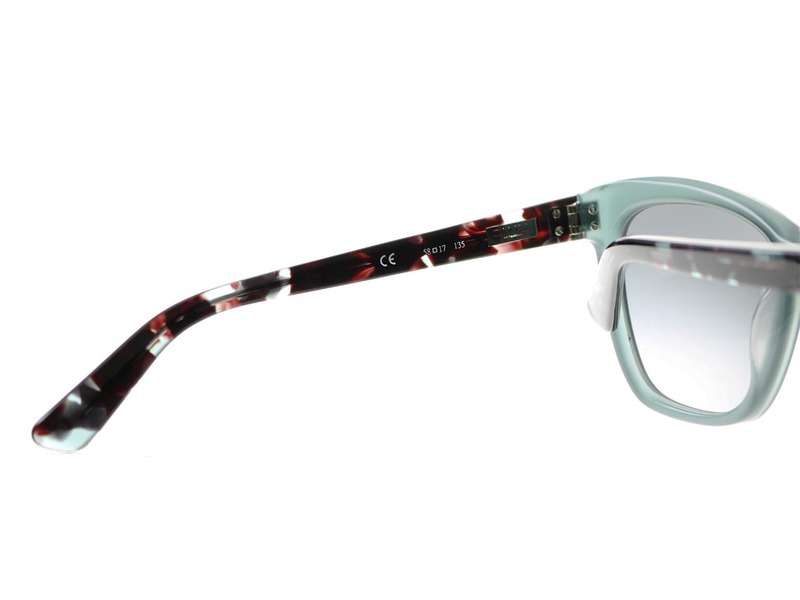 The cat eye silhouette adds a touch of sophistication to these sunglasses, whilst the core wire is visible through the tortoise print, offering a contemporary twist on these vintage frames. 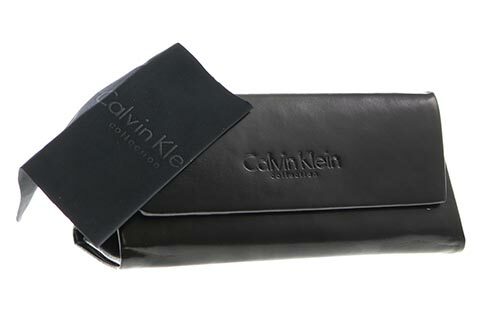 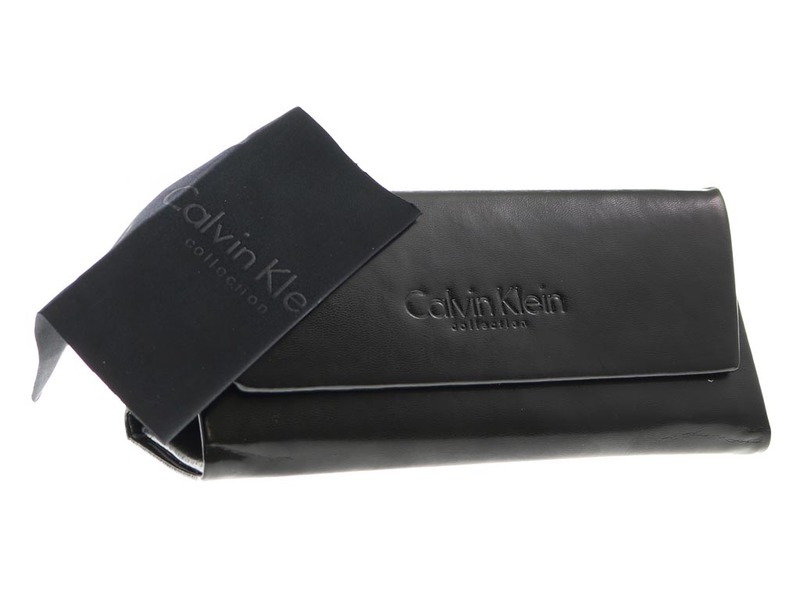 Calvin Klein CK7953S is made from acetate for durable and lightweight wear, with 100% UV protection. 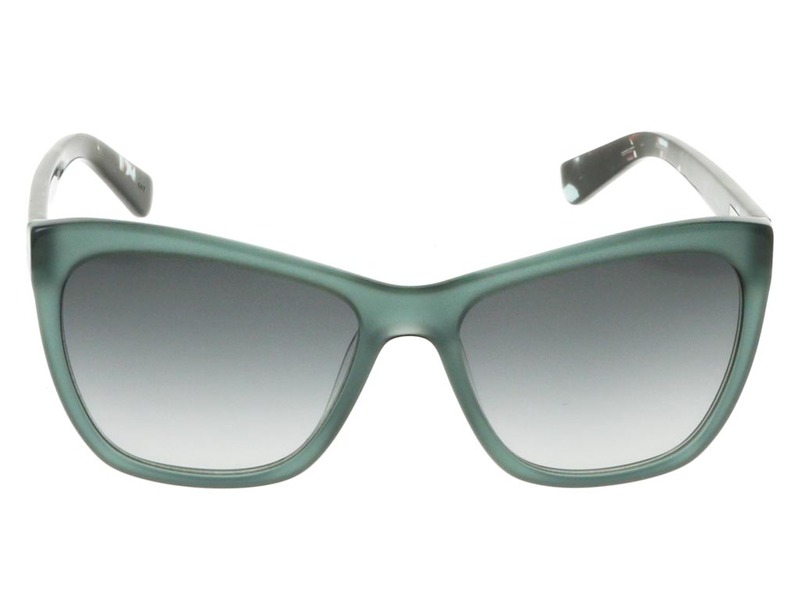 Our Price Match promise at Feel Good Contacts will guarantee you’re getting these women's sunglasses for cheapest price in the UK.